Award-winning, environmentally friendly control of metal staining and carbonate scale. 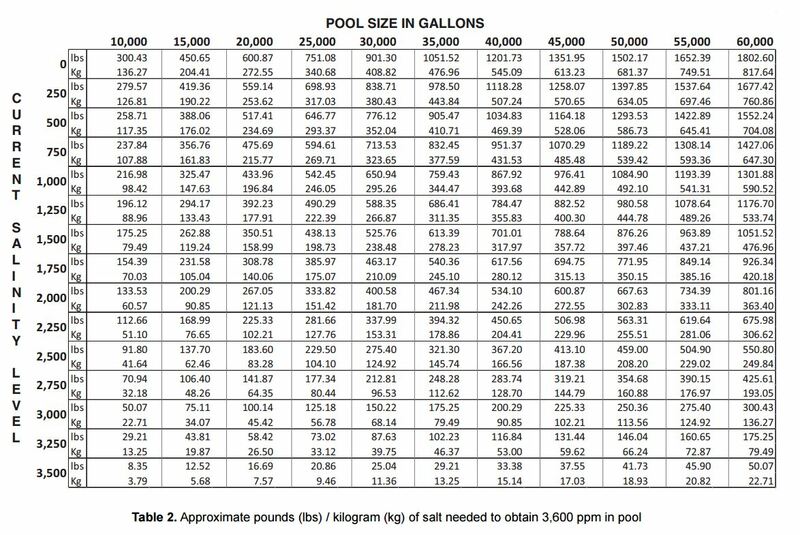 Great for use on startups for new pools, or just refilling them. There is a reason SC-1000 is a favorite product of pool builders, pool plasterers and service techs. It is a professional-grade chelant & sequest that can prevent metal stains and carbonate scale formation. It works to dissolve carbonate scale and protect plaster during initial startup and beyond. 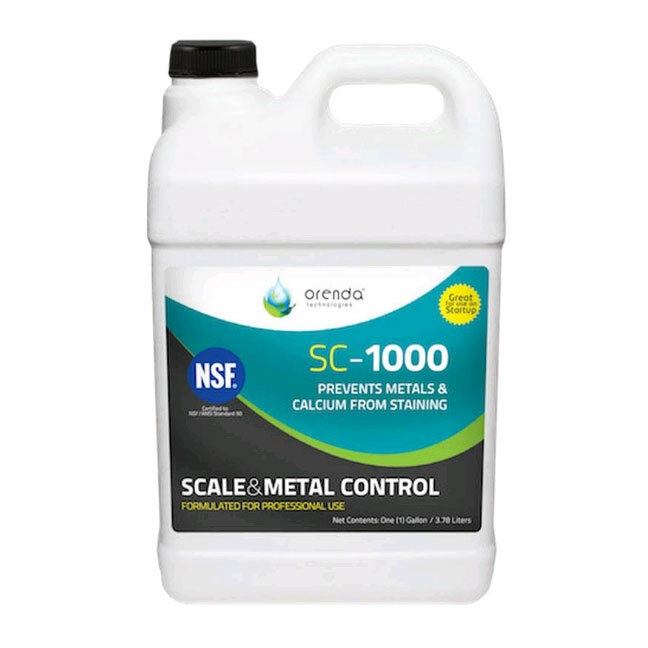 One aspect of SC-1000 sets it apart from the rest: it is non-phosphate based, unlike most metal control products available. This is meaningful because those same products (phosphonic acid based) would directly conflict with phosphate removal efforts…but SC-1000 will not. Combined with Orenda’s PR-10,000 phosphate remover, the two products work in harmony. When applied as directed, SC-1000 controls metal staining and scale while being fully compatible with the materials of pool & spa construction and other treatment chemicals. It can also do wonders for removing existing scale on heat exchangers, pool heaters, salt cells and other equipment. SC-1000′s formulation was awarded the Environmental Protection Agency’s Presidential Green Chemistry Award for its implementation of environment-friendly chemical technology. Scale (calcium carbonate) is formed when too much calcium is in solution in the water, and it falls out of solution and hardens on surfaces. It will be evident on the face of tile, inside pipes and heat exchangers, salt cells, etc. The hotter the water, the more likely scale will occur. It occurs due to an LSI violation of being above 0.3 on the saturation index. Crystallization occurs when not enough calcium is present in the water. The water is aggressive because it is hungry for more calcium…it seeks equilibrium and wants to be properly saturated with calcium. It will extract it from wherever it can. 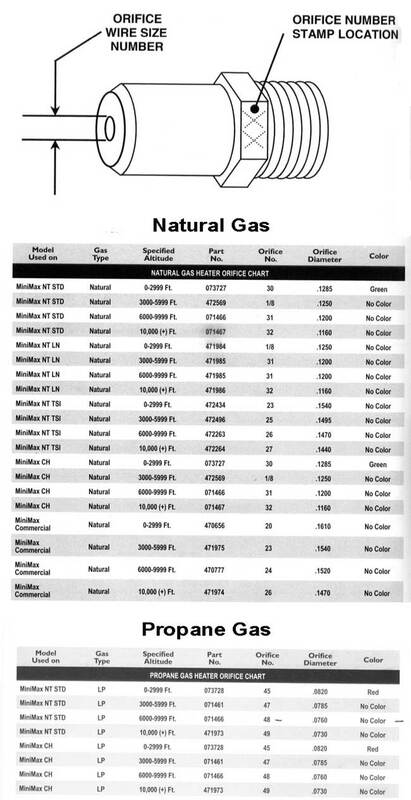 The most available source? Plaster and grout. Crystallized calcium is usually calcium hydroxide that is pulled from within the plaster surface out, and hardens, depending on conditions. It occurs due to an LSI violation of being below -0.3 on the saturation index. SC-1000 is not a replacement for balancing your water according to the LSI. It also cannot reverse the etching damage already done if you have calcium crystallization occurring. It can help remove the calcium crystals, but the damage has already occurred within your plaster surface. Because of this, if you’re going to stray from the LSI safe zone, err to the high side, because scale is treatable. Etching is permanent.